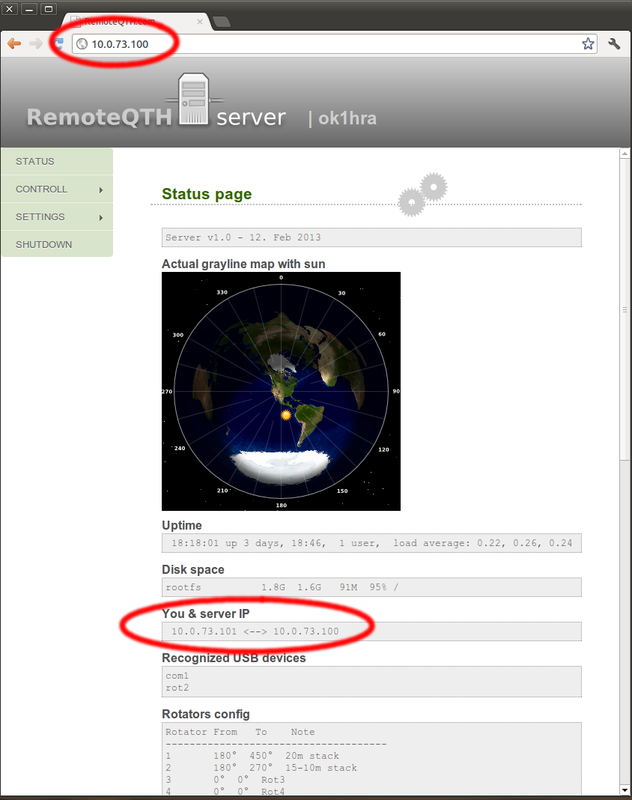 Virtual private nework accesses your RemoteQTH server without public ip address. n2n Supernode: IP or URL, can have maximum 15 characters. You can use any public supernode (for example remoteqth.com) or run own supernode - more in manual page n2n. Supernode port:	IP port value must be from 1 to 65535. RemoteQTH.com supernode run on port 82. Login (same as Callsign): as Login is use your Callsign. New password: must be at longer of 8 characters. Server ip address: IP adres your server in VPN network. Any of devices connect to VPN network (server, client and another client or server) must have a different ip address. n2n VPN form you after pressing the Apply button will offer client command for safe connect to VPN network. 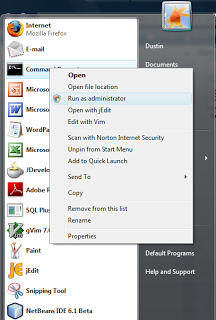 Download n2n client from ntop.org and install.